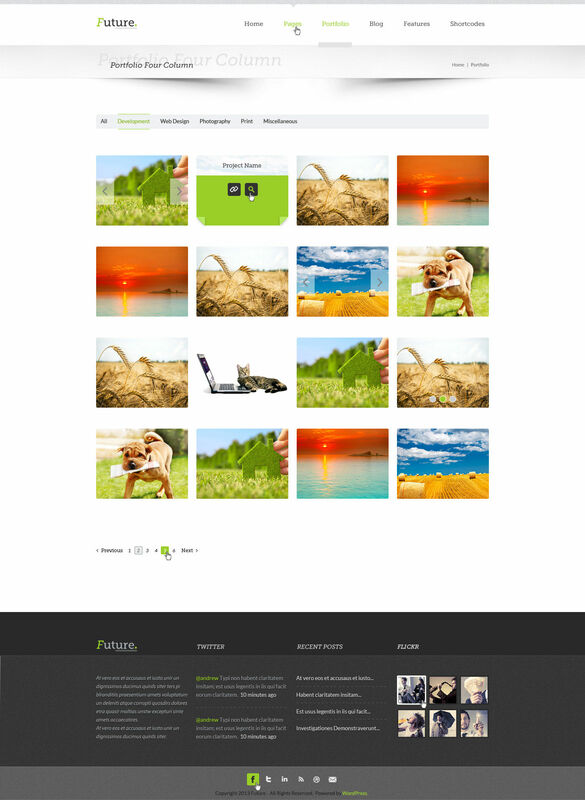 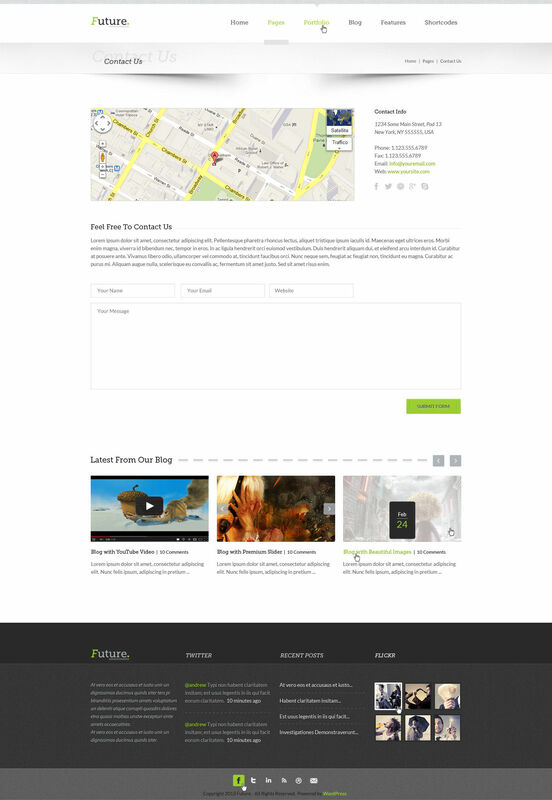 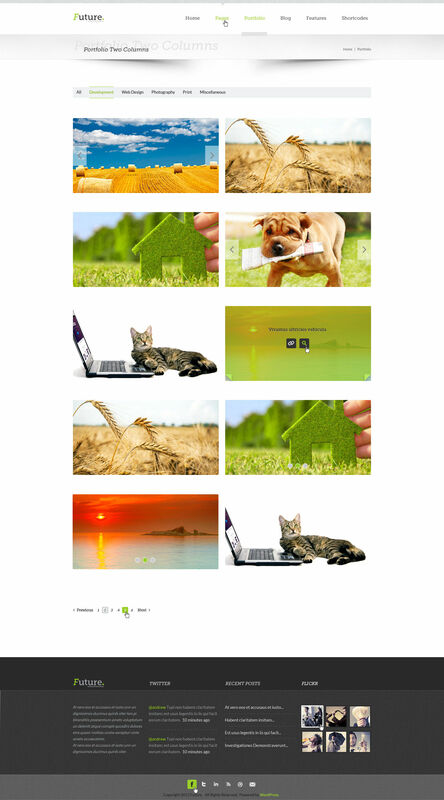 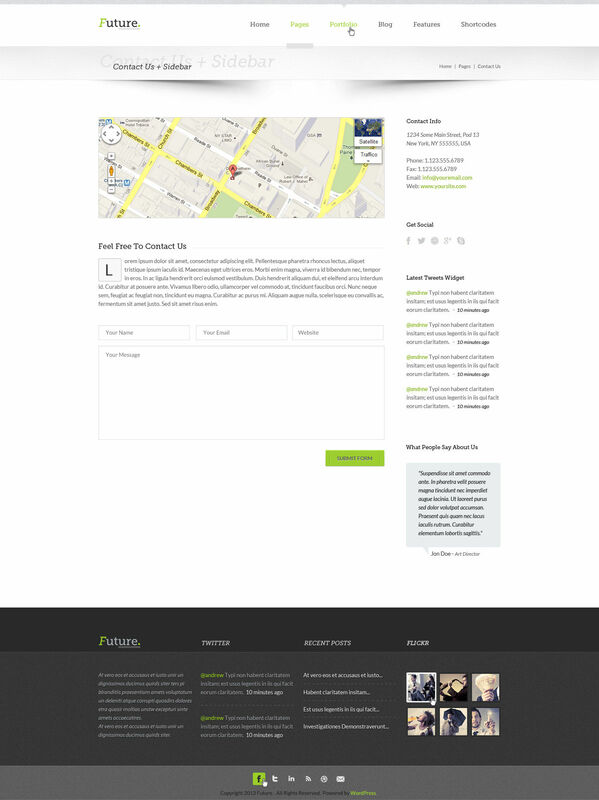 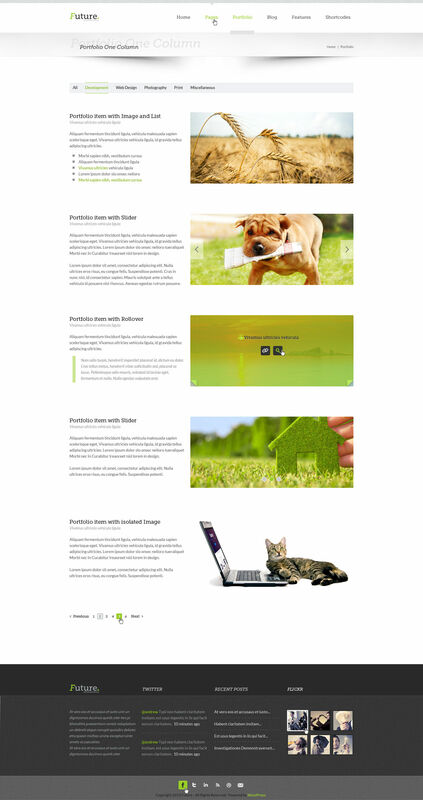 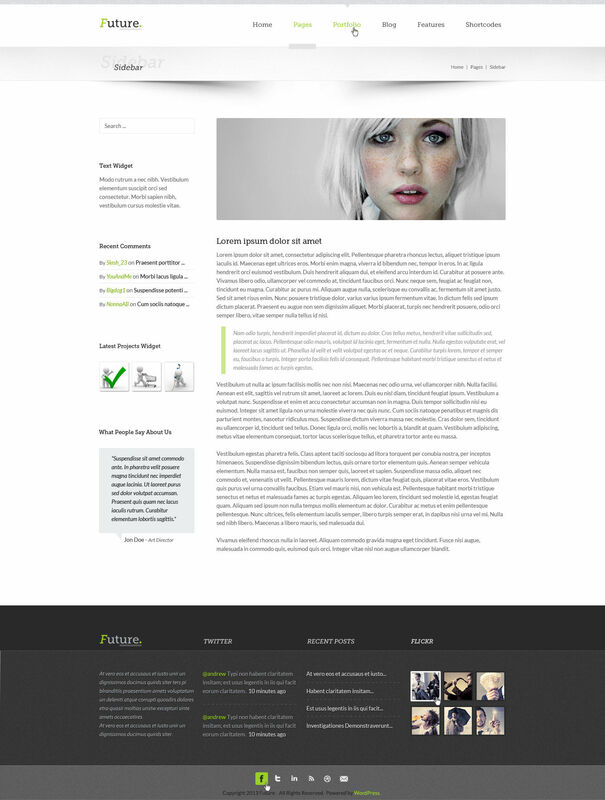 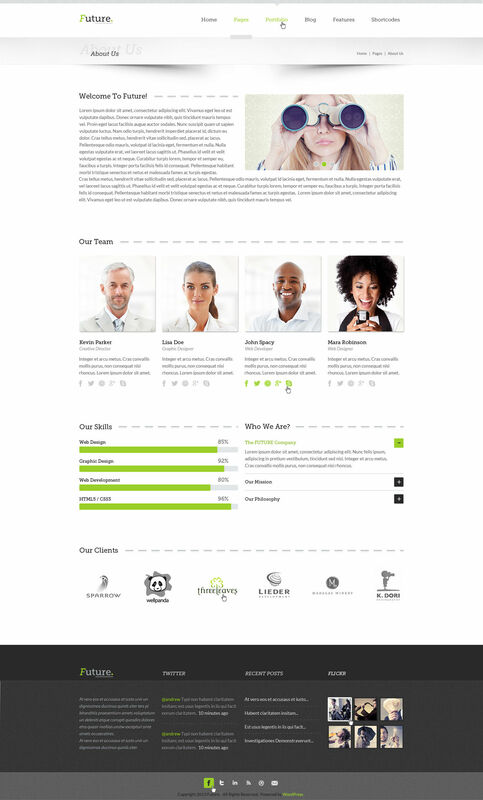 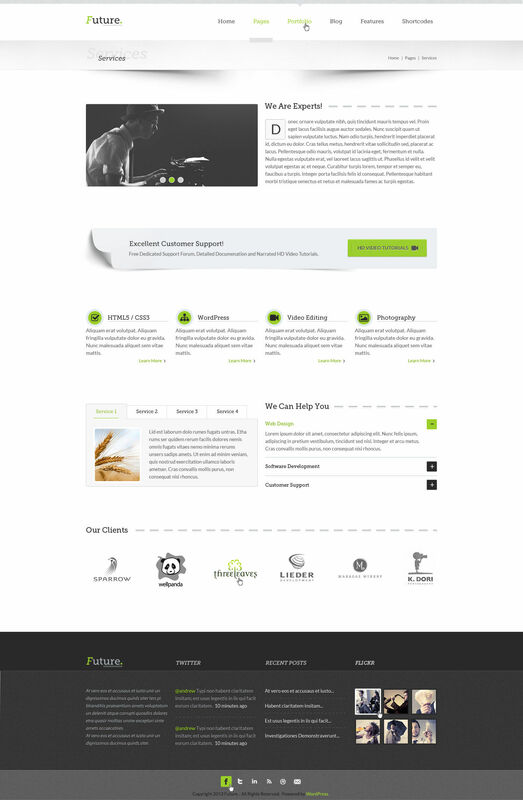 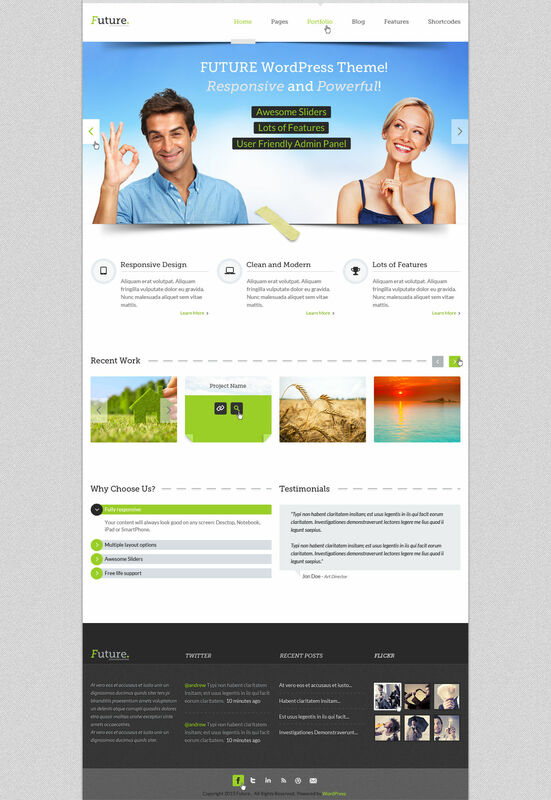 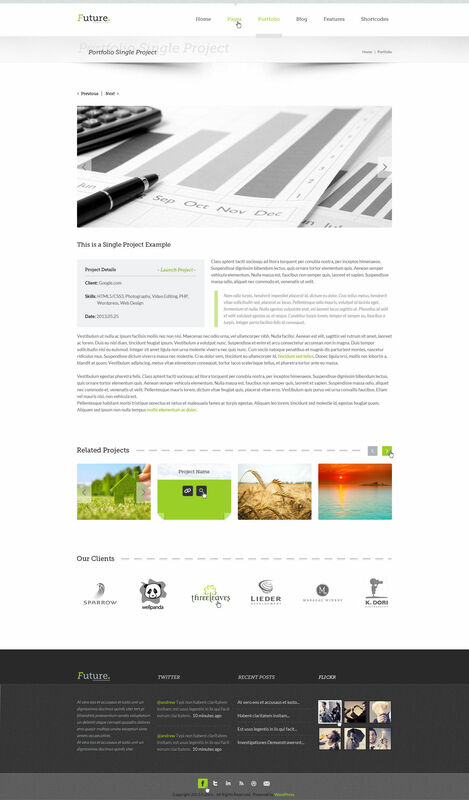 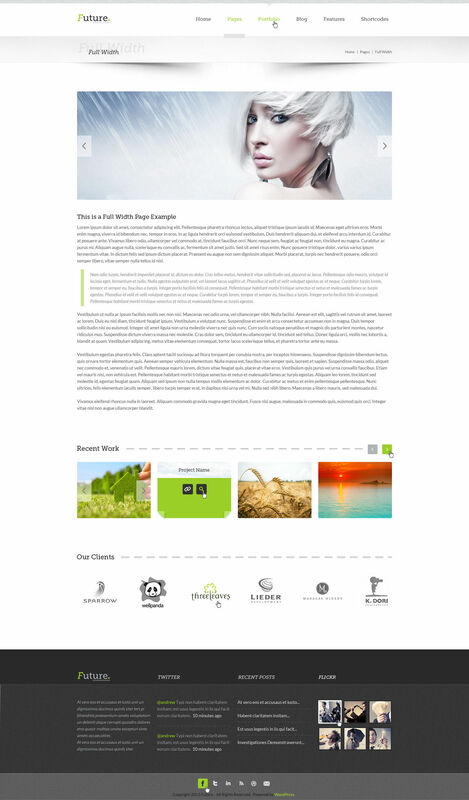 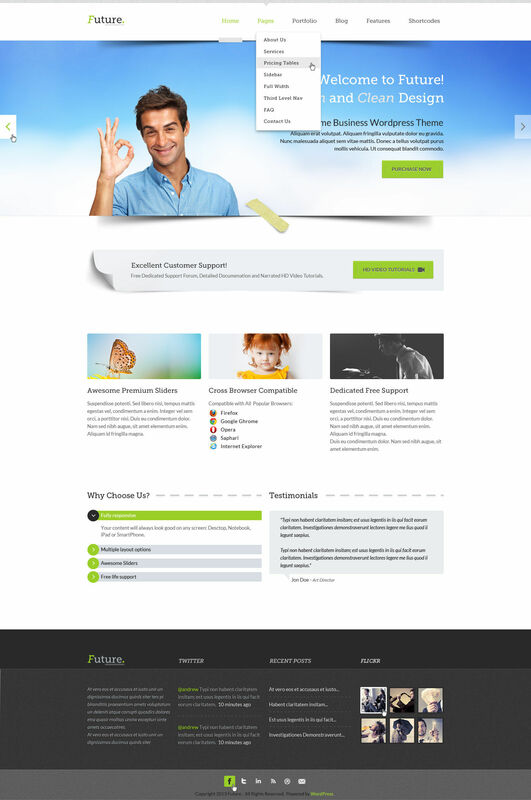 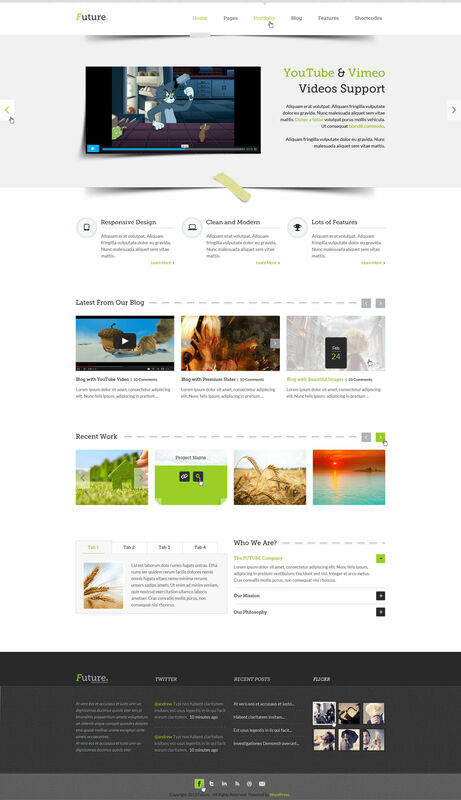 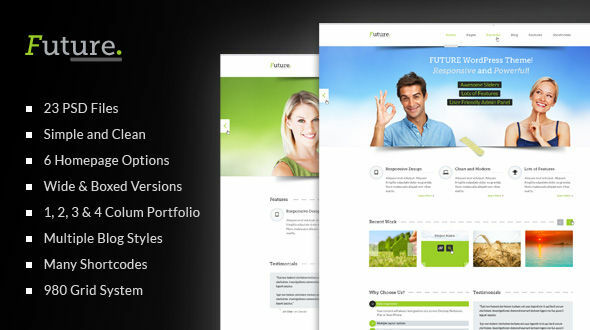 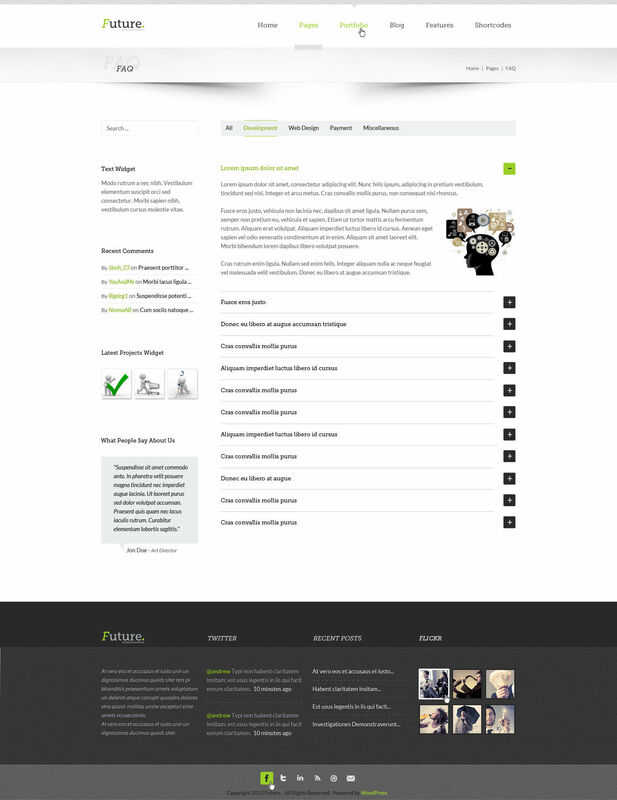 Future is a modern and clean PSD template that is suited for business or portfolio website. 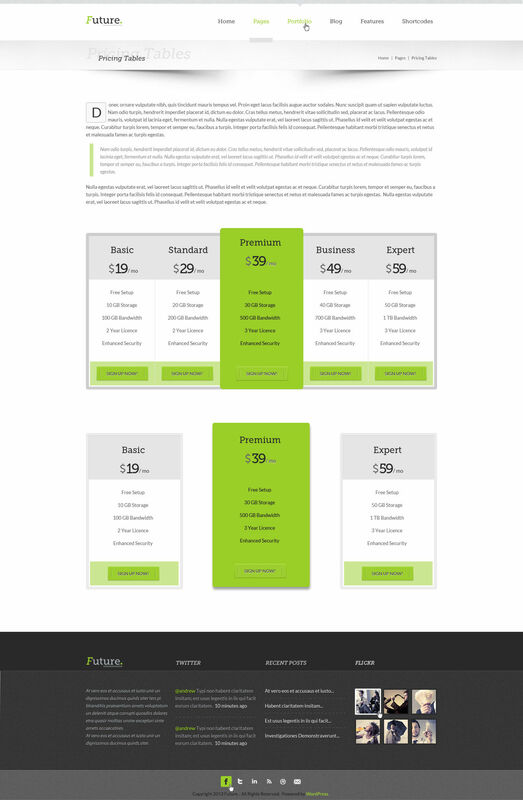 It is designed based on 980 grid system. 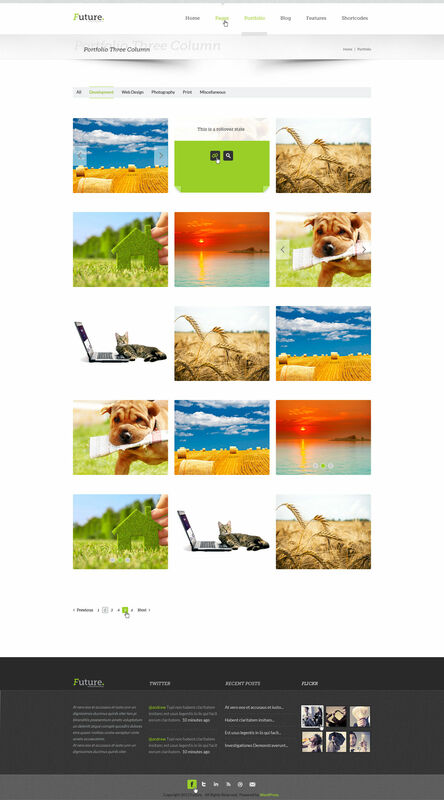 All layers in all PSDs are properly named and well organized.